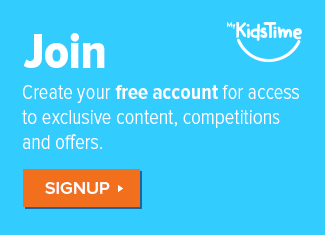 Summer means school holidays, outdoor fun, trips to the beach, picnics and Ice Pops! and who doesn’t love a good ice pop? 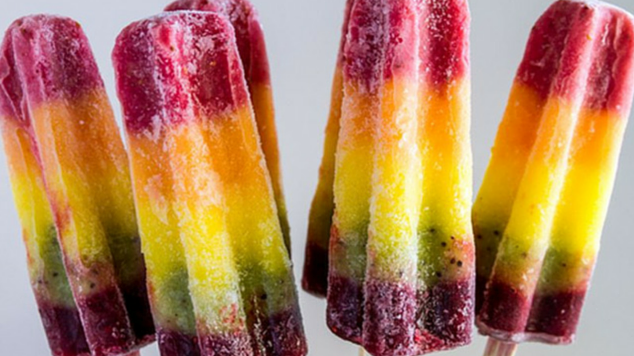 Instead of shop bought ones, stock up on moulds, and try these 8 Healthy Ice Pop Recipes, so good, that the kids (big and small) will lick the stick clean! 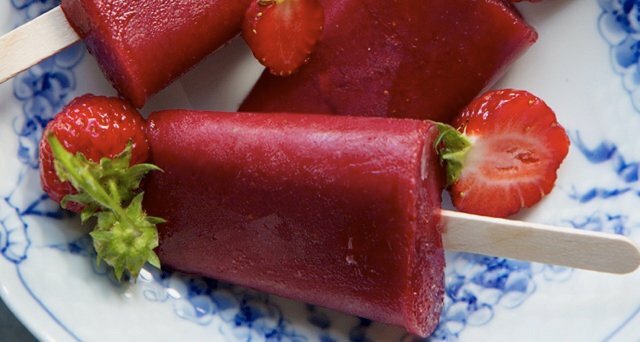 Adapted from the book Ice Pop Joy, this delicious Pure Sunshine Organic Ice Pop from Growing a Green Family, is packed full of strawberries, raspberries and sweetened with honey. This smoothie on a stick Power Popsicle comes from theviewfromgreatisland. Layered with coconut juice, banana, pomegranate juice, chia seeds and much more it is super healthy and super tasty! Who said chocolate can’t be healthy? 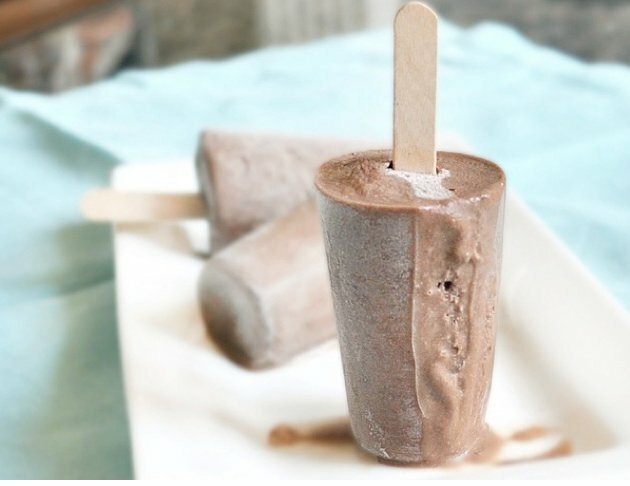 Follow this mouthwatering recipe from Chocolatecoveredkatie to create a frozen chocolate fudgsicles that have no added sugar but still taste delicious. 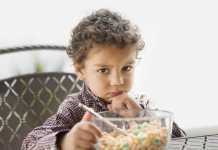 You may also like – 10 Simple Ice Cream Recipes You Kids Will Love to Make and Eat! 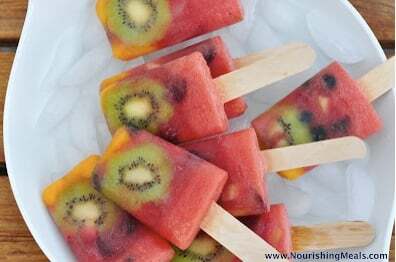 I found this recipe for Watermelon Whole Fruit Ice Pops on Nourishing Meals. 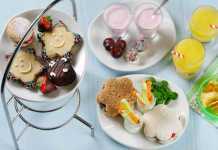 It is packed full of fresh fruit, frozen on sticks to make sure you get your 5 a day while cooling down. 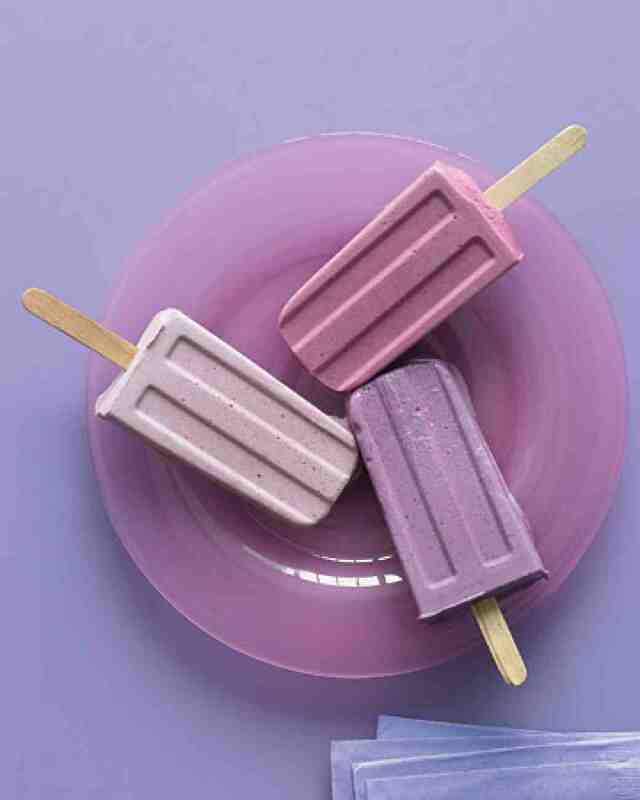 The one and only Martha Stewart shares this easy recipe for ice cream and mixed berry pops. You can use shop bought vanilla ice cream or make your own then just add the pureed berries. 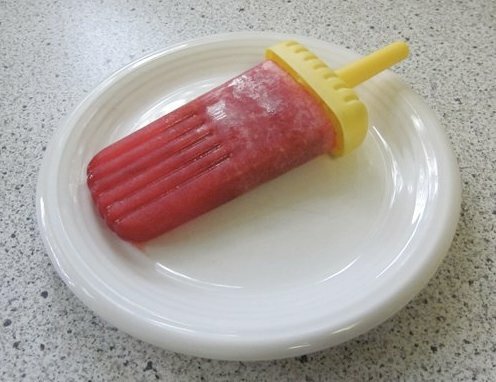 These Toogoo lolly moulds are available from Amazon.co.uk and Amazon.com. 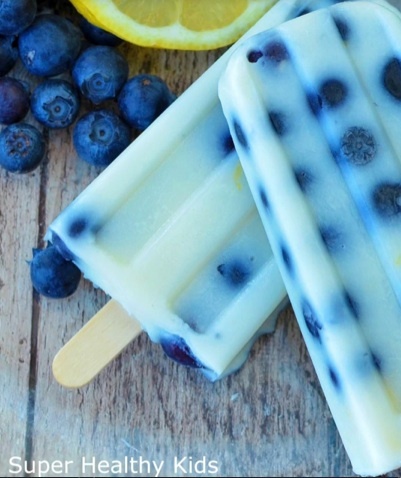 Blueberries are a super fruit, full of antioxidants and vitamin c and with the addition of lemon these beautiful Blueberry and Lemon Pudding Pops from Superhealthykids will go down well with children and adults. 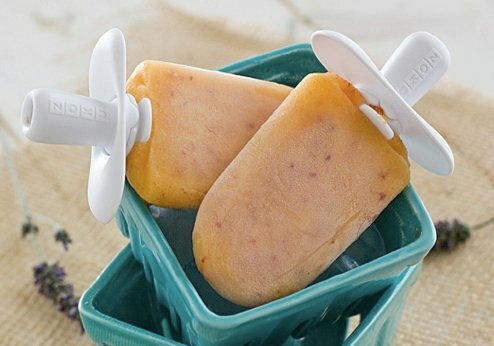 These refreshing Ginger Peach Popsicles from ohmyveggies combines fresh peaches with ginger flavoured syrup and are perfect on a warm summers day. 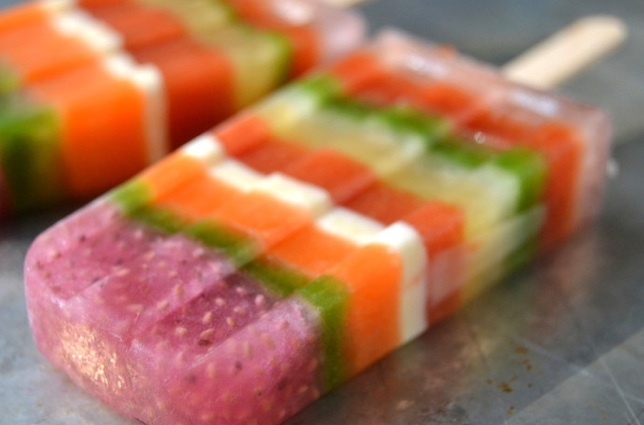 From Dagmar’s Kitchen to yours, these tasty, super healthy Strawberry, Hibiscus and Watermelon Ice Pops are sure to be a big hit. And as an added bonus there is a recipe for Rhubarb Cordial too. 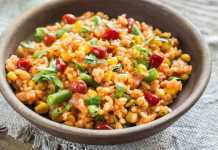 Have you tried any of these recipes or do you have a favourite ice pop recipe? Please share it with us in the comments box below.